The participation fee covers local housing during the project, three vegetarian meals a day, ground transportation to and from the airport and project site, excursions, short-term travel insurance, a Maranatha t-shirt, and luggage tags. For accounting purposes this fee is broken down into a participation fee of $1,040 that is tax-deductible and an excursion fee of $660 that is not tax-deductible. Flights, passports, entrance visas, and vaccinations are not included in the participation fee. All prices are listed in US dollars. Maranatha’s Young Adult Project is designed for all young adults ages 18-35. 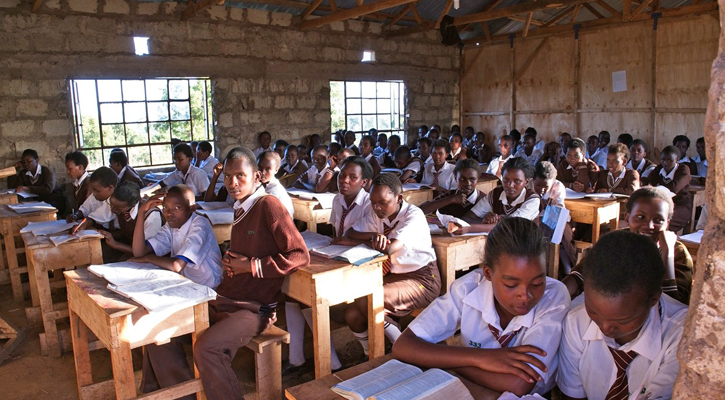 Join volunteers from around the world as they participate in service in Kenya! Volunteers on this project will make a difference at the Kiutine Adventist School, about seven hours north of Nairobi, Kenya. 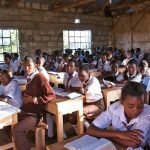 The high-school students at this school were living in deplorable conditions in small, cramped dormitories with dirt floors. 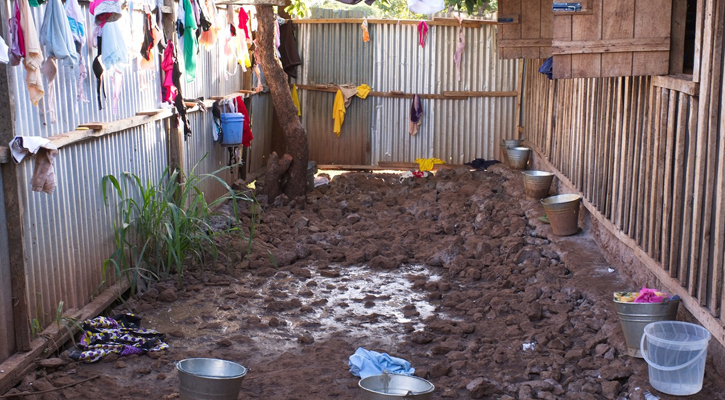 The showers were just an enclosed muddy area where the students use buckets to bathe. Maranatha has been working at Kiutine for about a year now and groups have built new dormitories, classrooms, bathrooms, and a dining hall. But there is still a lot of work to be completed! The entire campus is on a slope and so the new buildings are terraced. In order to keep the ground from eroding and jeopardizing the quality construction of the buildings, Maranatha will be putting in several retaining walls around campus. Volunteers on this project will be completing these retaining walls as well as finishing up any block construction left over from Maranatha’s teen project, the Ultimate Workout, which will take place immediately before the Young Adult Trip. This project also includes a safari excursion in the world-famous Amboseli National Park with amazing views of Mount Kilimanjaro. 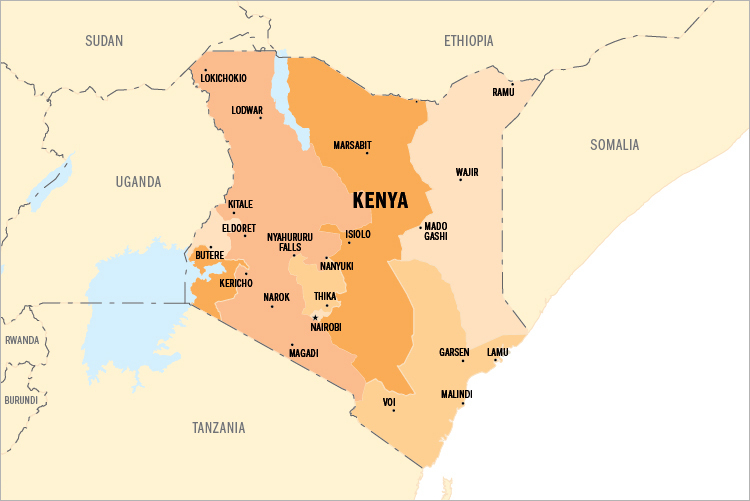 ARRIVALVolunteers will arrive in Nairobi, Kenya (NBO) in the between 6:00 and 10:00 p.m. on Monday, July 22. Please wait for confirmation from Maranatha before purchasing your airfare to ensure there is still space on the project. DEPARTUREVolunteers will depart from Nairobi, Kenya (NBO) after 7:30 p.m. on Sunday, August 4. 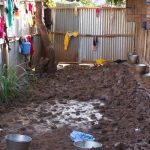 During the project, the group will stay at the iKweta Country Inn in Maua, Kenya, about 40 minutes from the school construction site. The rooms are nicely decorated and comfortably furnished with either two twins or one queen bed. 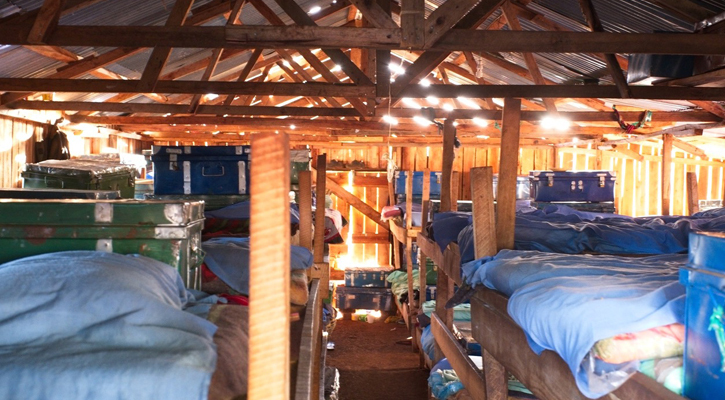 Linens are provided, but washcloths are not commonly provided in Kenya, so plan on bringing your own. Each room has a private bathroom with hot water. The rooms do not have AC, but the weather in Maua does not often get above 75 in the summer. If you are worried about the heat, you may consider bringing a portable fan. The rooms are located amongst open air patios. WiFi is available in the conference rooms and the lobby for an additional fee. The group will meet together for breakfast and dinner at the hotel. Sack lunches will be taken with the group in the morning. We will use one of the conference rooms for worships. Each day, the group will travel to the Kiutine school by private buses. Volunteers should plan on staying in double occupancy rooms with a roommate. If you would like to room with someone in particular, please let us know prior to the final deadline of the project. Volunteers will purchase their own plane tickets and from Kenya. The dates posted are the arrival and departure dates from the project, but due to travel time, you may need to leave a day before the arrival date. Maranatha representatives will meet volunteers upon arrival. More information regarding travel is available in the information packet available for download above. Booking outside these windows could result in additional fees and missed portions of the project. Before starting the project, volunteers will experience some of Kenya’s extraordinary wildlife and culture. This allows the group to enjoy some of the natural beauty of the country and end the trip with the spiritual focus of volunteer service. When volunteers arrive in Nairobi, they will spend the night before departing for Amboseli National Park the following morning. Located southeast of Nairobi, on the Kenya-Tanzania border, Amboseli National Park is one of the top ten national reserves in Kenya and boasts amazing views of Mount Kilimanjaro. The park is famous for being the best place in Africa to get close to free-ranging elephants and it is possible to see the “Big Five” (lion, leopard, water buffalo, rhinoceros, and elephant), as well as many other wild animals including cheetah, giraffes, zebras, antelopes, crocodiles, and much more! On Wednesday, the group will spend all day in the park enjoying the wildlife. On Thursday, the group will return to Nairobi and spend the night and travel to Kiutine the following day to start the volunteer portion of the project. At the end of the project volunteers will also have a chance to visit two of Nairobi’s most popular attractions: the Giraffe Centre and the David Sheldrick Elephant Orphanage. Both locations offer opportunities to get up close to the animals and even feed the giraffes!